JOINING FORCES: Coffs Harbour City Council general manager Steve McGrath (back row, at left) at the first meeting of the alliance. 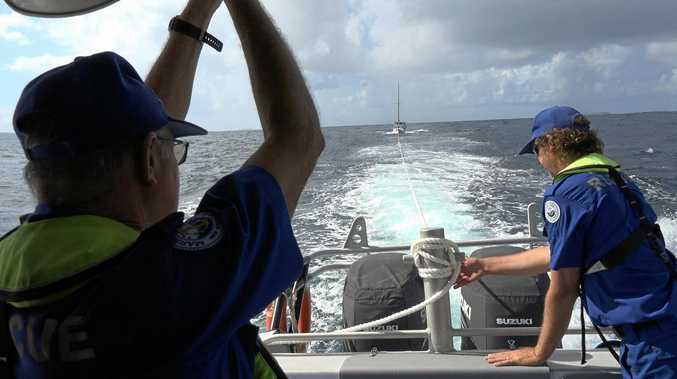 COFFS Harbour City Council has joined a newly formed alliance aimed at growing regional cities. The first meeting of Regional Cities New South Wales was held at Parliament House in Sydney on Friday. The alliance will also confirm the key issues they seek to raise with both sides of politics in the lead up to the next election. 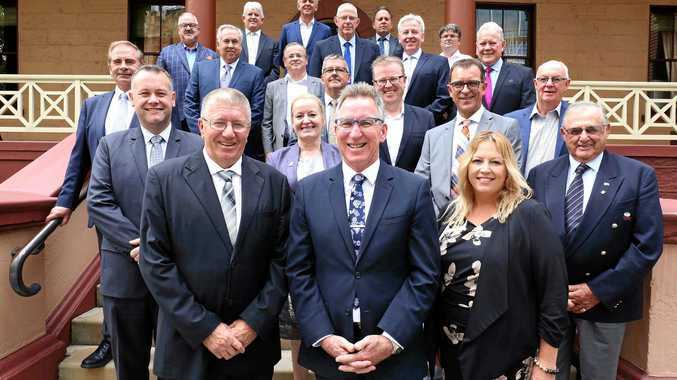 Tamworth Regional Council Mayor Col Murray, who was named chair of the new alliance, said the focus of the group would be to ensure the needs of regional cities were prioritised in State Government policy and funding. "Regional cities are fundamental to the future of NSW. We want to ensure all the things that make our cities great places to live and work are delivered by our political leaders,” he said. The alliance will also identify some key issues they intend to raise with both sides of politics in the lead up to the next election. These issues include increasing the connectivity of regional cities, how the Snowy Hydro Legacy Fund will be spent, the development of a population strategy and ensuring regional investment occurs to support the development of regional cities.